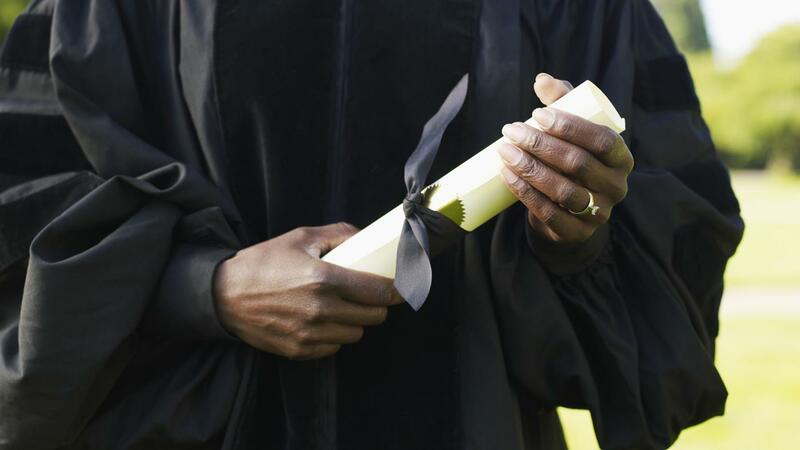 How Do You View a List of College Degrees? Lists of college degrees and programs are available at CollegiatePursuits.com and College-Degrees.com, as of 2015. A comprehensive list of accredited online degree programs is available at GuidetoOnlineSchools.com. Collegiate Pursuits lists the different types of associate’s, bachelor’s, master's and doctorate degrees. The website also describes the requirements and areas of study for each degree. Associate degrees listed include Associate of Arts, Associate of Science, Associate of Applied Science and Associate of Applied Arts. Bachelor's degrees listed include Bachelor of Arts, Bachelor of Science, Bachelor of Fine Arts and Bachelor of Business Administration. Master's and doctorate degrees include Master of Arts, Master of Science, Doctor of Philosophy and Doctor of Medicine. College-Degrees.com lists the different types of degrees and lists the most common majors for each degree. The degree majors include accounting, biology, computer science, and environment studies. The website also provides links to helpful articles, college searches and financial aid information. Guide to Online Schools features a table that lists degree majors alphabetically and gives the number of online schools that provide that degree, the number of programs, the annual salary for graduates from that major and the accreditation they receive. Each major listed in the table also provides a link to a more comprehensive description of the schools and courses associated with that major. What Are the Most Lucrative College Degrees? What Are Some Grants for College Sports Programs? What Veterinary College Courses Do You Need to Take to Become a Veterinarian?